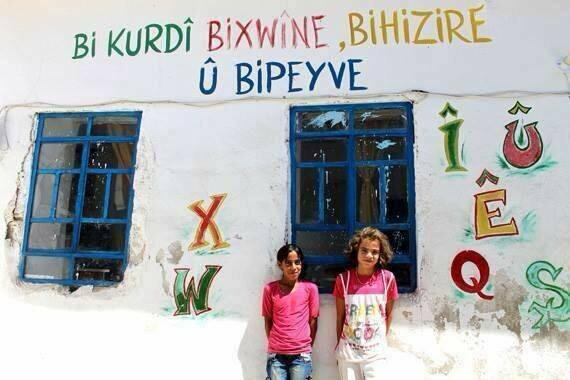 Education within the school will be given in Kurmancî and Kirmançkî (Zaza), while the school will not only serve as an educational facility but will also be employed a communal center where social problems can be debated. Kurds who have been subjected to all forms of assimilation policies and state violence in an attempt to suppress their identity have taken an important step forward. The Kurds, without waiting for a Turkish state which continues to deny their right to mother-tongue education, have begun to organize their own social needs. At the same time residents of the Peyas Neighborhood in the Kayapınar District of Diyarbakir Province have labelled the state-mandated changes to the names of their streets, avenues, villages and even their own names as a cultural genocide and have announced they will no longer accept them. 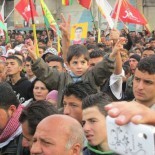 The residents of Peyas have begun their campaign by changing all of the local street names to Kurdish. This entry was posted on February 26, 2014 by --- in Uncategorized and tagged Abdullah Demirbaş, Diyarbakır, Kurdish education, Kurmancî, Language politics, Lice, Turkey.